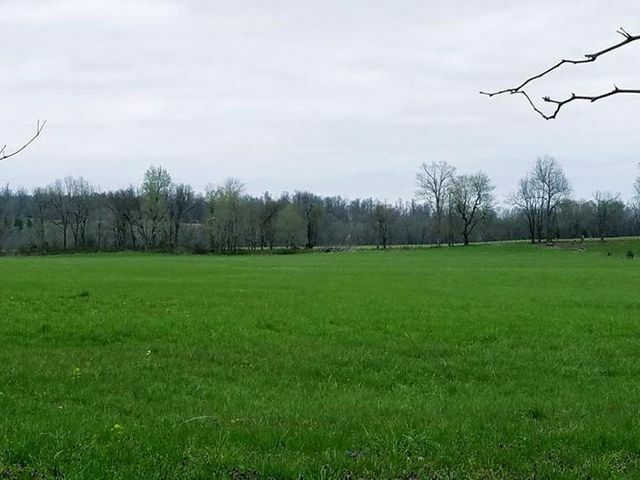 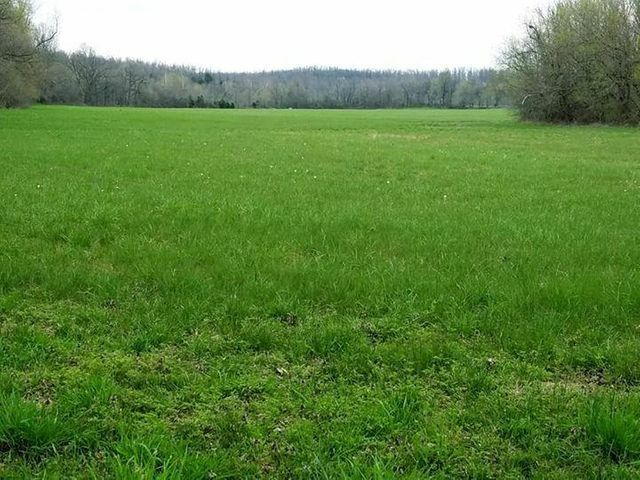 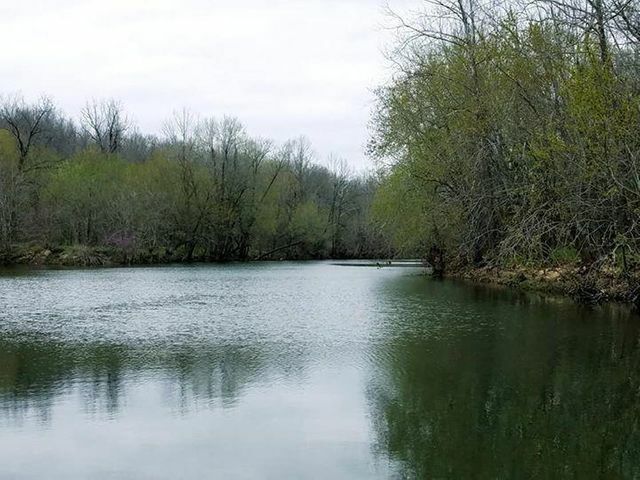 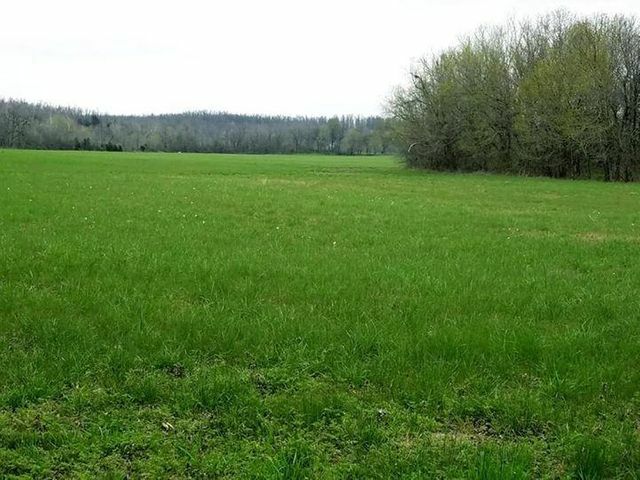 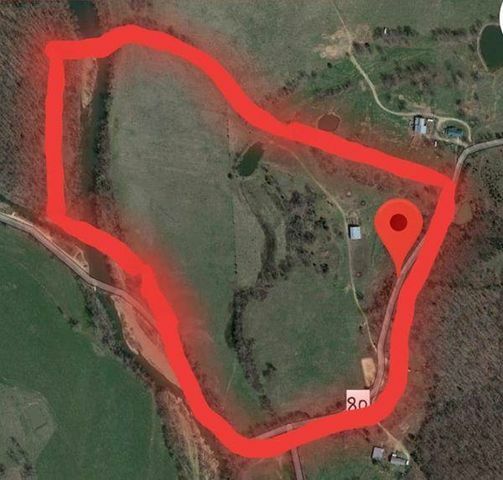 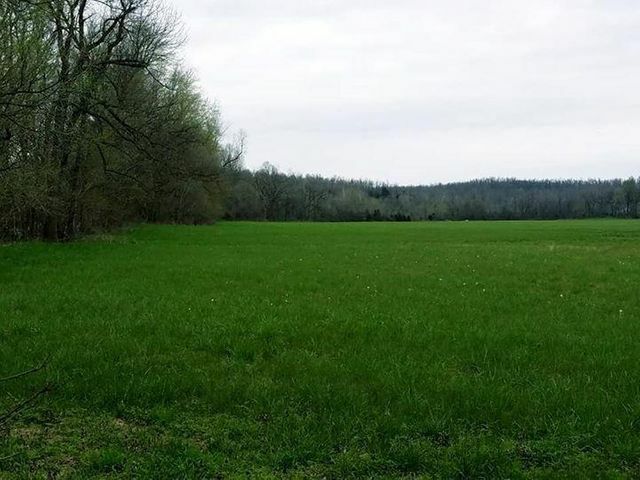 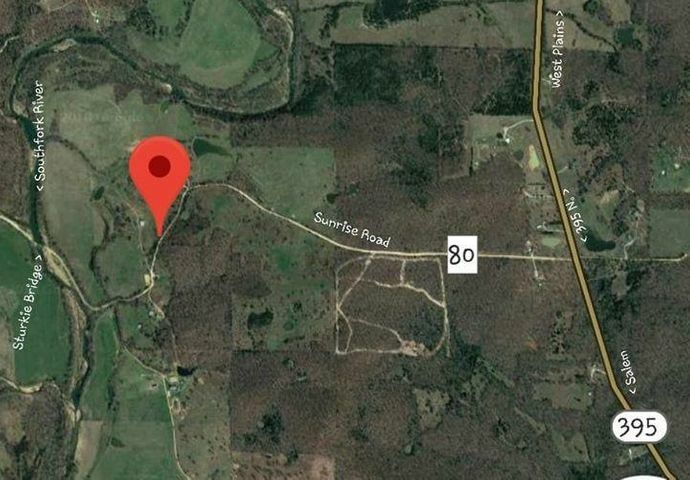 62 Acres m/l on Southfork River! 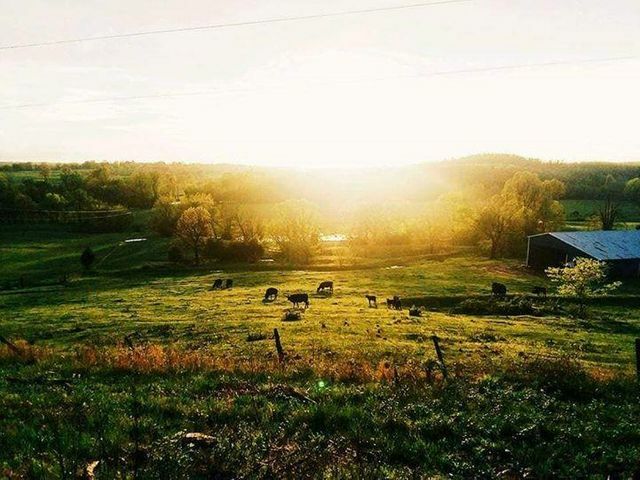 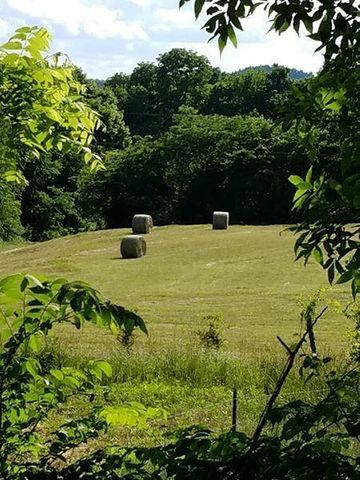 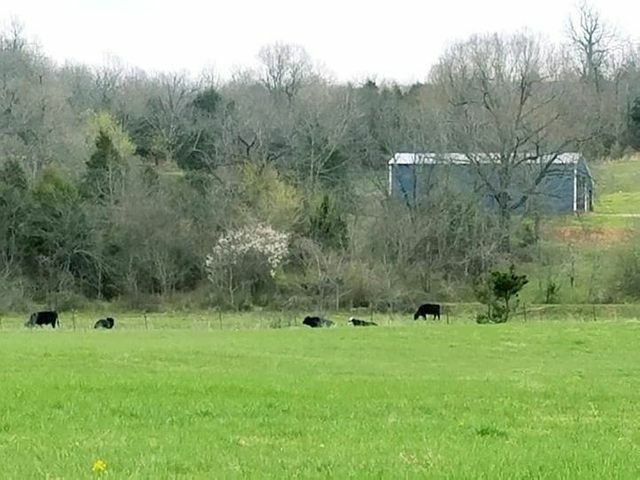 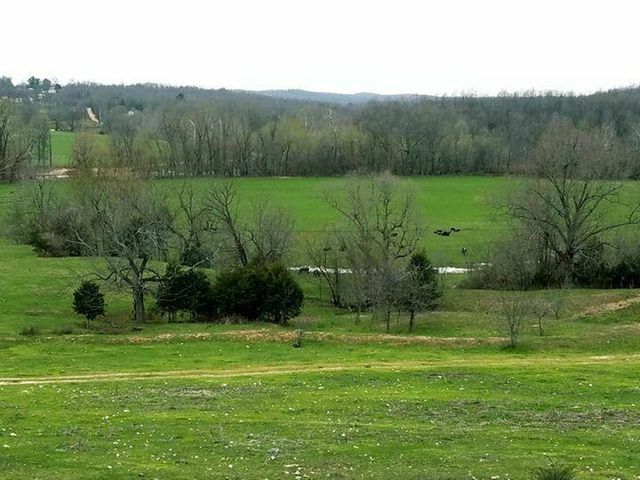 Highly productive bottom ground with large hay barn, working corral, and stocked pond! 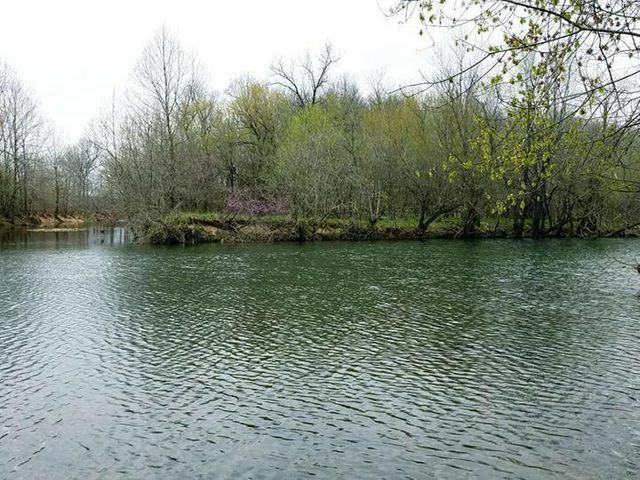 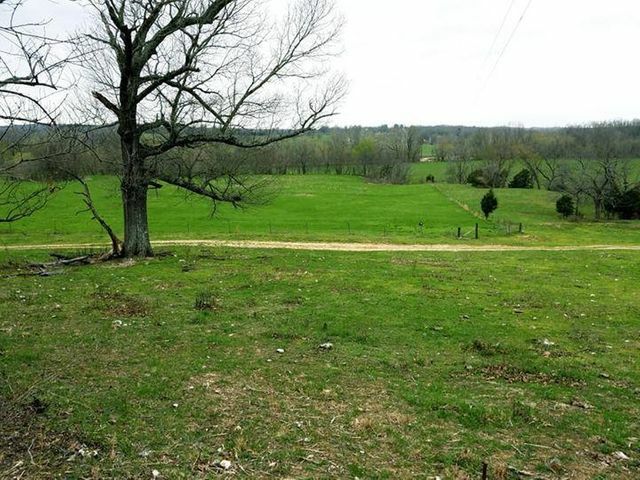 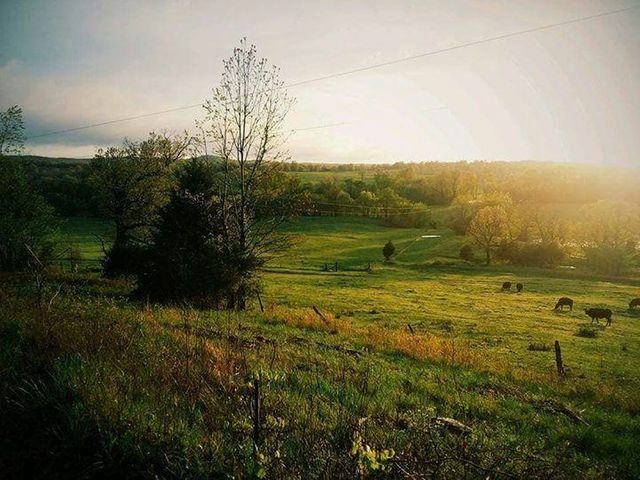 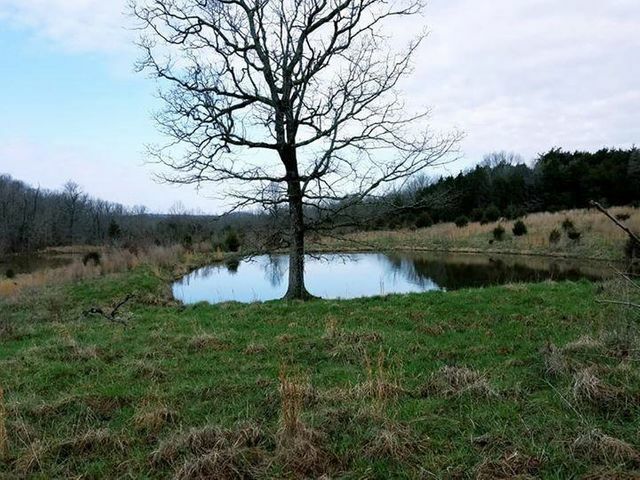 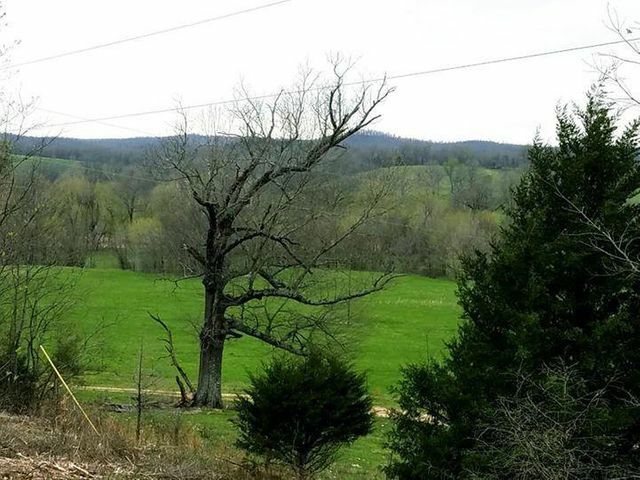 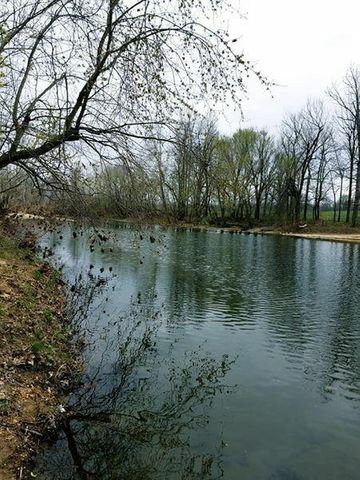 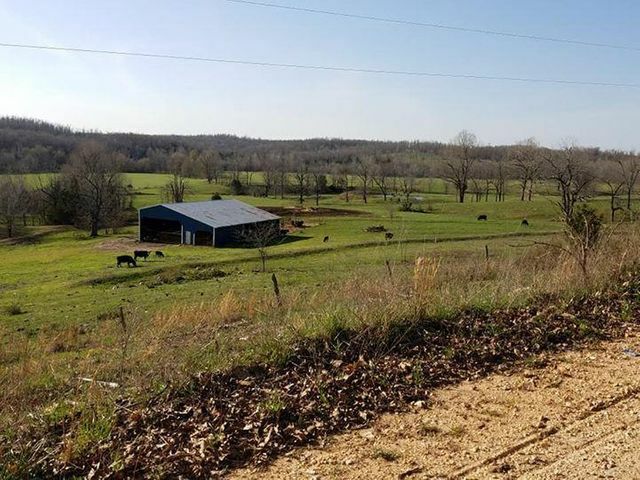 Property lays on both sides of beautiful Southfork River! 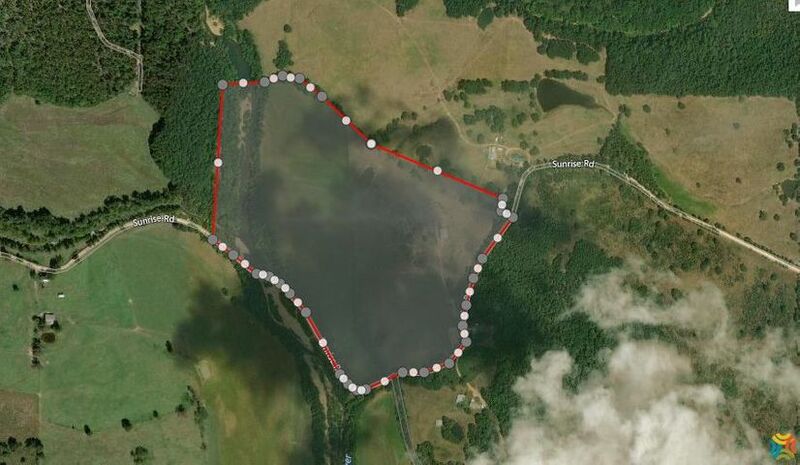 Additional pond has gravity watering system to keep fresh water pumping to livestock, even if the pond freezes over! 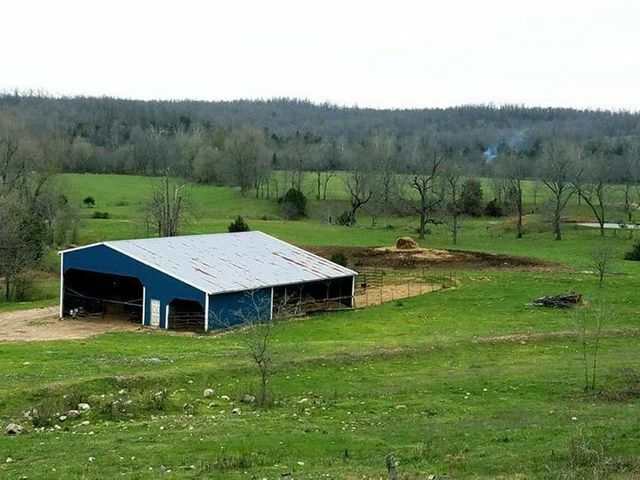 Working pens set up for gathering, sorting, and caring for livestock. 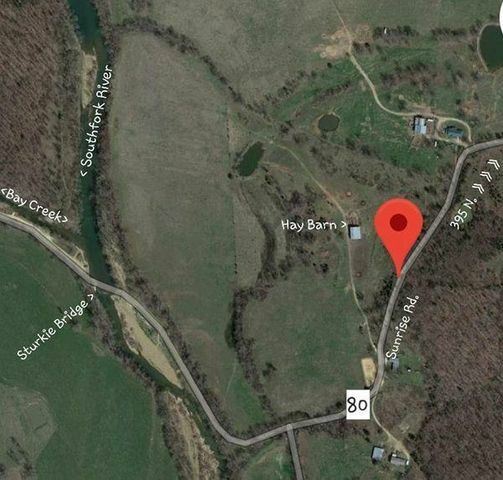 Drive up access to Southfork River and Bay Creek via Sturkie Bridge. 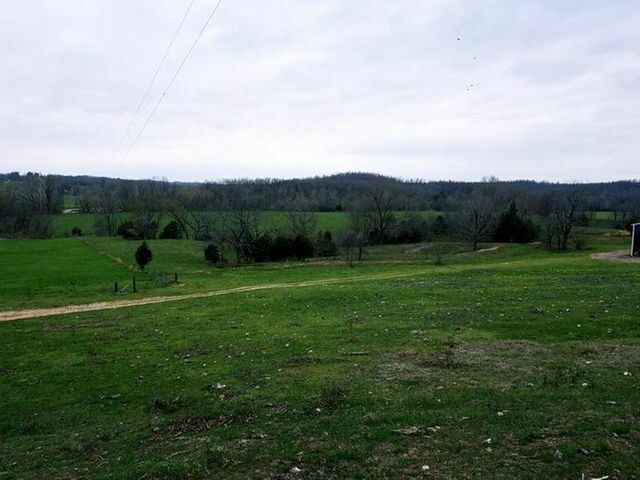 Very peaceful location, and only 1 mile m/l from paved road! 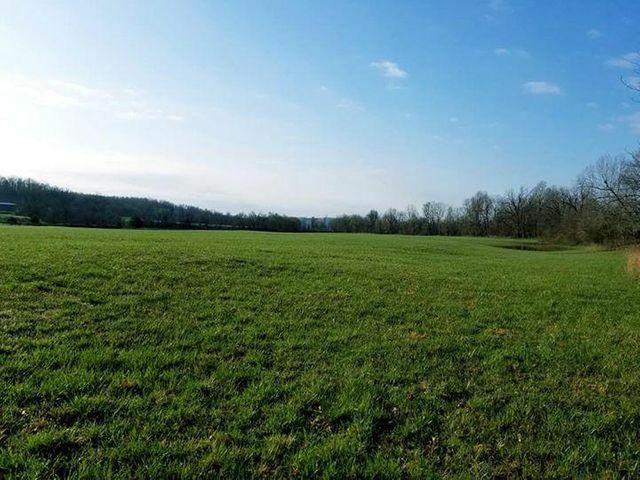 This is a truly unique and exceptional piece of property and must be seen to be appreciated! 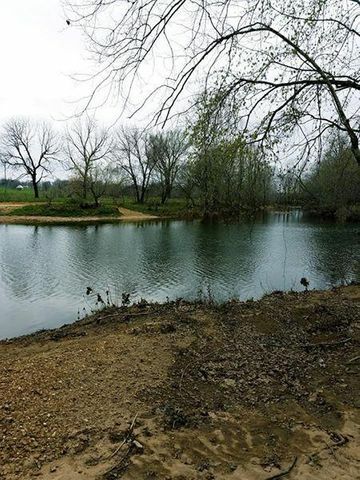 Please provide more information about Listing # 60115861.